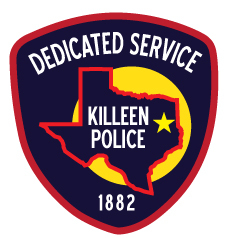 The Killeen Police Department is a 356-member organization, with a 256 member allotted sworn strength. We are responsible for all police functions in Killeen, Texas, a city of 134,654 population, covering approximately 55.235 square miles. The mission of the Killeen Police Department is to create a partnership with the community to combat crime and improve the quality of life for all its citizens. The Killeen Police Department’s vision is to provide effective and efficient police services to our citizens, in the most professional and courteous manner possible by tailoring our manifold operations to meet the needs and expectations of our community.